Since it was established by a group of arts philanthropists in 1998, The Palladium’s central mission has been to serve all of Tampa Bay as a performing arts center that welcomes everyone and serves the entire community. In 2007, the Palladium Theater became part of St. Petersburg College. 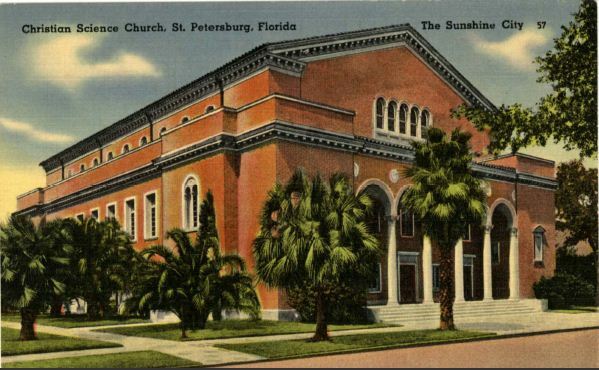 In accepting the property, the College re-committed to the Palladium’s mission of serving all of Tampa Bay, while adding college functions where appropriate. 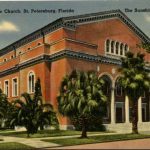 Under the umbrella of St. Petersburg College, the Palladium enjoys support that helps assure the theater’s longterm future as a vital part of the cultural life in Tampa Bay. With its two venues, the 850-seat main concert hall Hough Hall, as well as its intimate award-winning 175-seat candlelit listening room The Side Door, The Palladium fosters artistically and culturally diverse performing arts, educational and film programs that bring artists and audiences together in a first-class professional, affordable setting. Showcasing selected programs of St. Petersburg College and affording students myriad opportunities to work intimately with renowned touring professionals as well as with local artists.